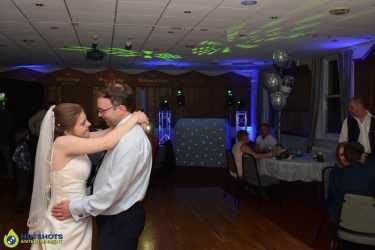 Many congratulations to Mr & Mrs Scudamore who got married in Keynsham Church & had their evening reception at Keynsham Masonic Hall on the 16th September 2017. 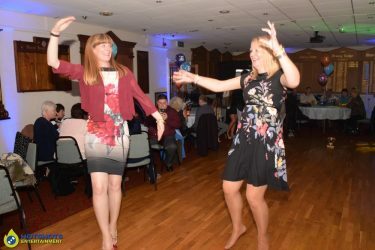 Hotshots Entertainment was booked to provide a Platinum disco & 2 hour photo booth, it was a great night & the guests were very lovely, the hall is a really nice little venue which has a pretty big room & perfect for parties, the staff is very lovely & kind. 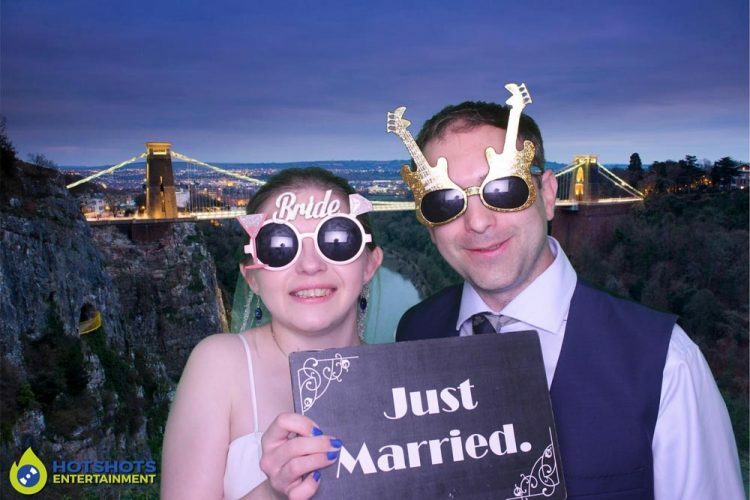 The wedding car was provided by Abacus Wedding Cars who is also a proud member of the Bristol Wedding Network. The colour scheme for the evening was blue & the uplighting made a nice ambience in the room, their first dance was Ed Sheeran – Thinking Out Loud a lovely song for a lovely couple, they requested quite a few party dancing songs & they went down really well with loads of guest enjoying the evening dancing away. The photo booth opened at 7.15pm & was in use straight away, people really liked the inflatable we took, we can get up to 10 people at a time in there, the green screen was a big hit as always, the props went down a storm, a little boy really liked them & was wearing them for most of the evening & even put glasses on his toy dog & a LOVE in front, it did look cute. 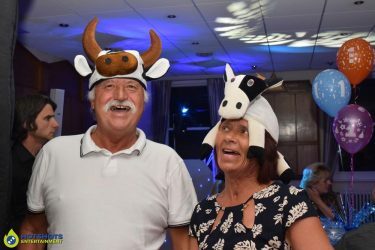 The evening buffet was provided by The Crown Inn & they put on a really nice spread with also pulled pork & fresh rolls, very nice & the gentleman was very friendly. 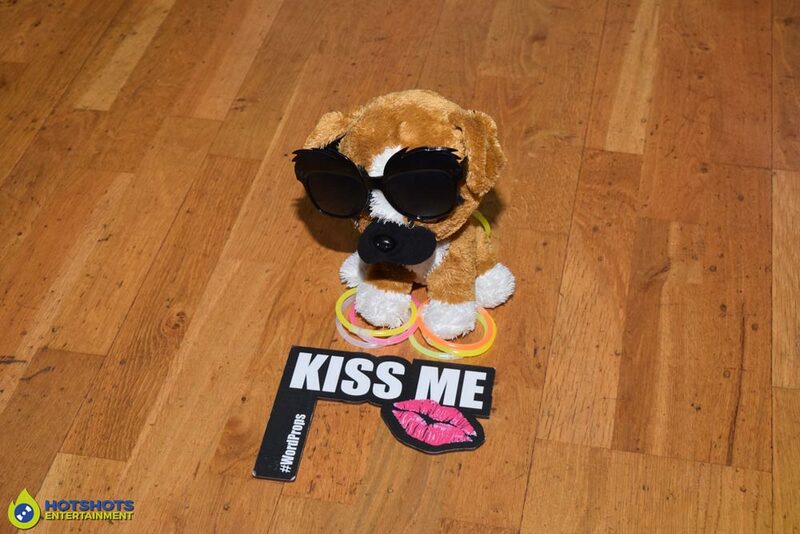 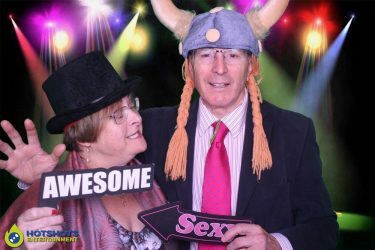 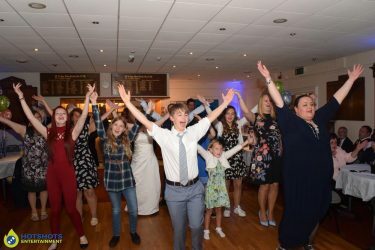 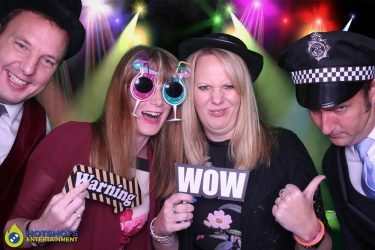 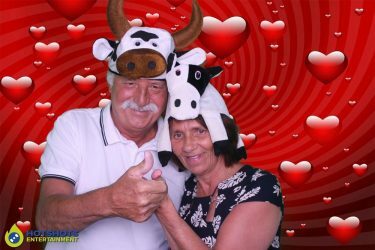 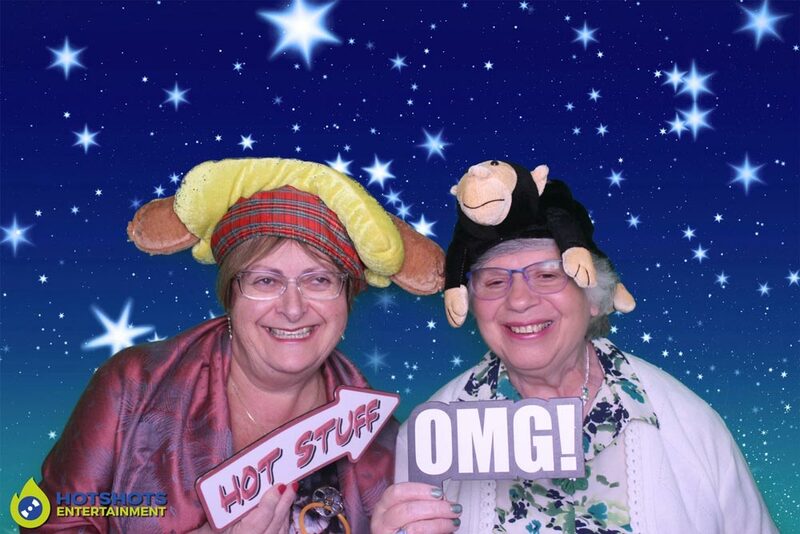 Below are a few pictures I took from the disco & the photo booth, the rest of the disco pictures you can find HERE & the photo booth pictures are HERE please tag your friends & family.